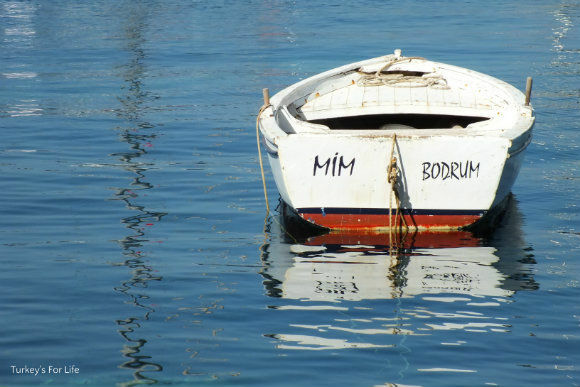 Bodrum – it carries with it a bit of baggage. Bodrum has a reputation. A party town. A summer town. But, do you know what; Bodrum centre – and other places on the peninsula, too, for that matter – is neither of those for us. 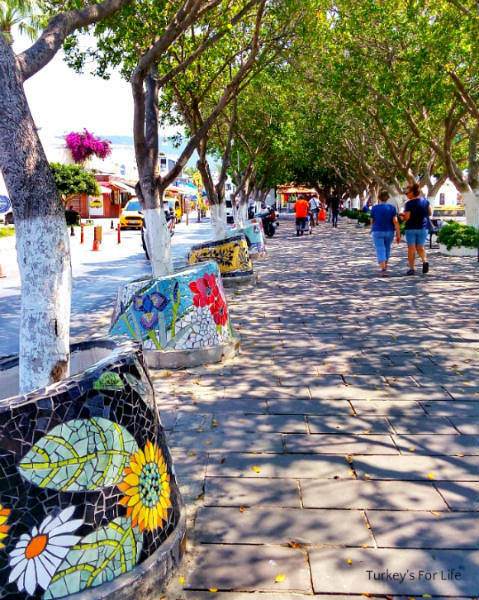 Over the years, because of visits with Turkish friends or being in town for the Bodrum Global Run, we’ve spent quite a bit of time around Bodrum centre in springtime and autumn. And that’s our Bodrum. We know nothing of the glitzy party Bodrum nightlife; those of the type attended by the wealthy bright young things of Istanbul and elsewhere. No, our Bodrum is something altogether different. Actually, we knew Bodrum’s summer reputation well. Tales from Brit friends who’d done the package holiday thing there in the 90s. We knew it was a place that was not going to be our scene. 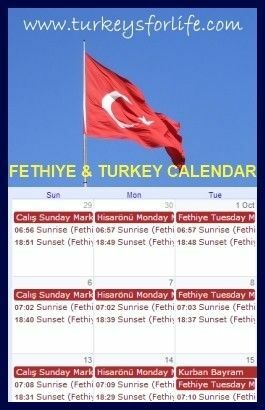 But when a Turkish friend told us he was holidaying there back in 2000 and we realised we would be holidaying in Fethiye at the same time, we decided to go and see him for a night. Travelling from Fethiye to Bodrum by bus was our first ‘big travel adventure’ in Turkey! Weren’t we the intrepid explorers, eh? We even had to ask our hotel receptionist for directions to Fethiye otogar. Anyway, journey completed, greetings to our friend and what proceeded was everything we assumed that Bodrum nightlife would be. Bar after bar after club of pounding music, people spilling out onto the streets, music so loud from each place that you couldn’t decipher one tune from another. Forget conversation! Each to their own and all that. We love a good bar, we love good music (one track at a time), we love a drink – but we also love a chat. After that night, we’d more than had our fill of this little corner of Turkey and weren’t sorry as we took our seats on the bus back to Fethiye the day after. Bodrum centre was definitely picture postcard pretty – but ‘pretty’ wasn’t enough. Just as with the annual Runatolia race and the city of Antalya, the Global Run means we’re in Bodrum at roughly the same time each year. And, so far, the Aegean April weather has been very kind to us. So that’s perhaps one of the first reasons for our love of the town out of season. The Bodrum weather in April has, for us, been spring sunny days. An awakening of the town as locals and the odd visitor dare to dip their toes into the sea. 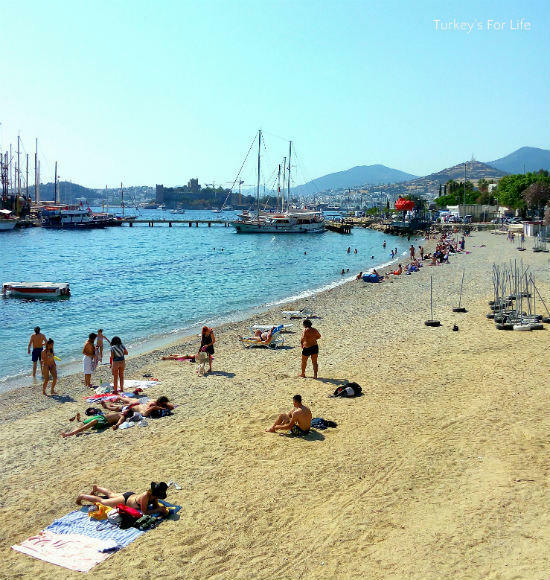 Even in the centre, the Bodrum beaches around the Kumbahçe neighbourhood are Blue Flag. Spring sunny days for us, however, are days where we can take a stroll to enjoy the scenery. Lovely to see people braving a dip in the Aegean as we walk on by. But we like to walk on by, climbing up to the windmills and over to Gümbet and elsewhere. Strolling around takes you to some of Bodrum’s ancient sites, too. Of course, there’s the castle. We’ve spent many an hour in the castle, but at the time of writing, it is undergoing restoration so we’ll save that for another post. There’s the ancient theatre with its fabulous views over the town and the bay beyond, the ancient Halicarnassus Mausoleum – one of the wonders of the ancient world. Not much left to see of it these days, but all the same… There’s not much left of the 4th Century BC Myndos Gate either but it’s worth an amble up the hill to get up there and have a look around. If you have a love of all things maritime, do go and have a look around the Bodrum Maritime Museum, too. Barry got more out of this than I did – it all got a bit technical for me – but there’s a fantastic shell collection upstairs, too. It’s free entry so no reason not to give it a go. Ahh, Kumbahçe sahil – a wander along the pedestrianised seafront promenade lined with bars and restaurants. And where are the tables and chairs? For many of these bars and restaurants, you are actually sat on the beach, overlooking the historic castle. But then you also have the old alleyways, too. These passages are not just existent in the Kumbahçe neighbourhood but we use the Kumbahçe ones the most as we usually stay around this area. There’s a lot of building going on around the Bodrum Peninsula – too much. But Bodrum centre is where you will find a plethora of the old original whitewashed dwellings set around alleyways too narrow for cars to pass through. Bodrum attracts an arty mix of people. Dare we say, perhaps even a slightly eccentric, at times, arty mix. But that only goes to make your explorations around these parts all the more rewarding. What’s more lovely than leaving your pretty budget pension to hit the sea front and have scenes like this along your shortcut through the alleyways? What was a quick route from A to B is all of a sudden a number of reasons to smile! Love a good doorway? Bodrum centre’s your place. Foliage and flowers in window boxes, oil cans…and fabrics and mannequins. Thank you, people of Bodrum for the gift of little cheerful sightings like this. Even just walking along the main seaside road along the harbour and the marina, you will get glimpses of the love of art in Bodrum. Bodrum centre is about sunsets along the marina and Kumbahçe. If you’re wanting to eat along the road that runs towards the marina, most of these are your seafood joints. If you’re in town in spring and autumn, don’t assume Bodrum is a summer town and all closes down once the holidaymakers take off. Like Fethiye, Bodrum is a functioning town in its own right and life very much continues throughout the year. If you’re fancying a meal at one of these places in the evening, be sure to book your table! Yeah, you might be the only people in there or, for some places, you’ll see the waiters darting off to the place next door to ask to borrow extra tables and chairs just so they can try and cater for those unannounced arrivals. After that, you’ll be turned away. As for the ‘morning after,’ for some, they’re still on the same night out. But that’s great, too. Go for an early morning walk on a springtime Sunday and don’t be surprised to see the little soup kitchens of Atatürk Caddesi doing a brisk trade. The youth of Bodrum rounding off their night out with a bowl of soup before finally hitting the pillow. Or take a walk to the beach and don’t be surprised to see a young couple fast asleep at one of the tables by the water’s edge; a half finished beer waiting for them to wake up and make them wish they’d made it home…or at least to the soup kitchen. A flat calm Aegean Sea, iconic Bodrum Castle mirrored in the turquoise water. Idyllic. Bodrum centre is compact; its streets narrow. Impractical for the traffic levels of the 21st century but historic Bodrum was here first! We love it this way. It also means everything is close at hand – including Bodrum otogar. We can’t help but feel the bus station will be moved one of these days to some ‘out of town’ location, but for now, hopping on a dolmuş to places like Bitez, Yalıkavak and Gümüşlük is all so easy. This is also your bus station for further travels around the Muğla Province and inter city travel, too. Bodrum Otogar is your one-stop-shop for public transport and it’s right in the centre of town. And don’t even get us started on ferry and hydrofoil travel. Fancy a day (or longer) on a Greek island? 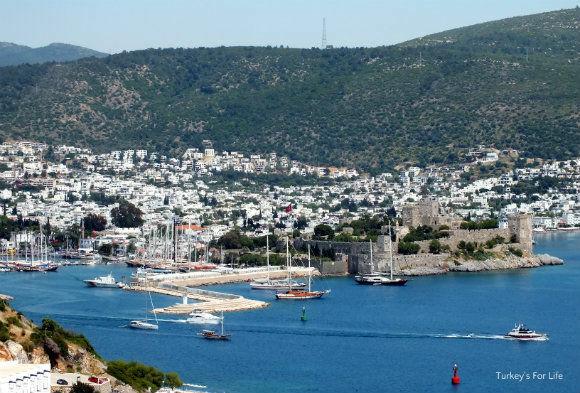 A Bodrum to Kos day trip is a real treat. Rhodes, Kalymnos and Leros are also on the menu! And yes, you can make your booking and travel from Bodrum centre. If you’re staying on Turkish soil but don’t fancy a bus journey, you can also do what we did and take the ferry over to Datça town. Leaving one idyll and arriving at another. That ferry leaves from Bodrum centre, too. But let’s not dwell on leaving a place that we do have strong soft spot for. Let’s get back to the town centre instead. If you’re a shopaholic (we’re not), the old bazaar, like Paspatur in Fethiye and Kaleiçi in Antalya, is quaint and shaded. You’ll get the usual souvenir shops, but, as we said, there’s an arty side to Bodrum. Look out for the shops with hand painted canvases and ceramics. And have you seen the handmade bags and sandals in Rhodes Greek island? Bodrum is also famous for its handmade leather shoes. Shops galore if you have a thing for shoes. We’re not going to say too much in this article about how we feed and water ourselves while in Bodrum. That’s for another article. But, needless to say, we don’t go hungry or thirsty! Bodrum centre has a reputation for being a tad pricey and it’s true, there are many places where the wallet or purse will take a hammering. But you know us. We travel on a budget. And Bodrum on a budget is actually pretty easy to do – at least in spring and autumn! On top of all that, there are some great little pensions and hotels to stay at – all in Bodrum centre and not far from the beach. We’ve stayed at Ağan Pension in the past and we stayed at another place on the same street, recently. The very reasonable springtime prices mean you can eek out an extra night on your budget, and, if these places do get noisy in summer, well they’re certainly not noisy in springtime. Springtime is our time. And if Bodrum was good enough for the late great Zeki Müren – well, who are we to argue with that?